Between 2002 and 2012, the number of vans increased by 29% to 3.3 million. Over the same period the number of cars rose by 11% to 28.7 million. 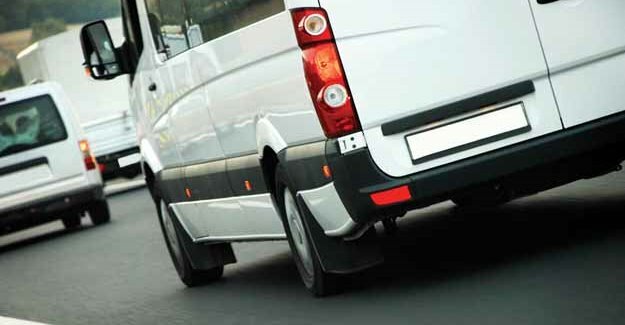 Every tenth vehicle on the road is now a light commercial vehicle (LCV). Over the same decade the number of lorries (heavy goods vehicles or HGVs) on British roads fell by 5% to 460,000.